Rather than focus solely on profit, operational short cuts, and lower cost feed methods, we grow beef the way it was intended. The result is meat that is richer in antioxidants; including vitamins E, beta-carotene, and vitamin C, and the "good fat." We've included some resources below to provide you more information on grass fed beef and help you understand the impact of industrial raised cattle. 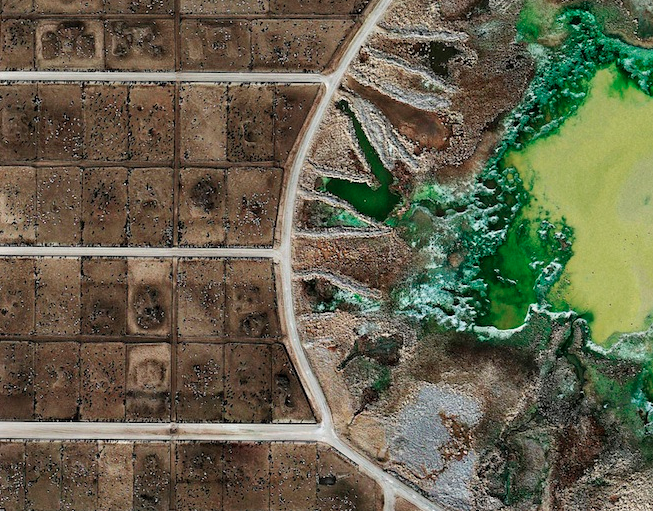 Wired Magazine: Factory Food From Above: Satellite Images of Industrial Farms.